I know I need to get off my phone. I know that. The clock strikes another minute closer towards bedtime, but hey, what’s one more scroll and one more like on social media. I don’t need a research study to tell me that we are sleep deprived beings with perhaps a higher sleep debt than we dare share. That is something I know too. So since mobile devices are already a very valid contributor towards sleep debt, my stand is: why eradicate the device completely? 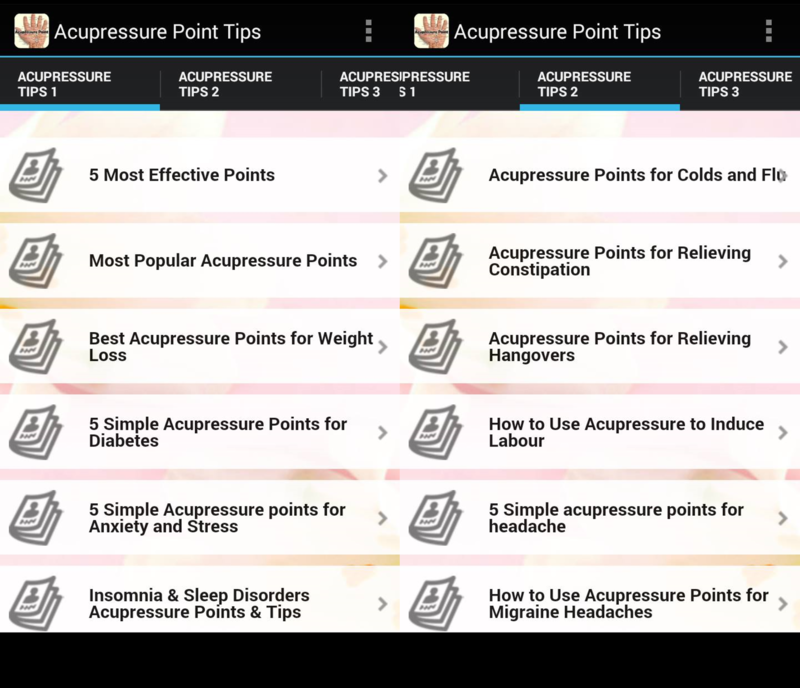 Here are 6 apps that I found useful of late in helping me catch those pesky Z’s that unfortunately always slip away from my grasp come night time. Even the name of this app puts me at ease. Calm is designed for those who are typically anxious, and are constantly on the look out to “rilek lah”. 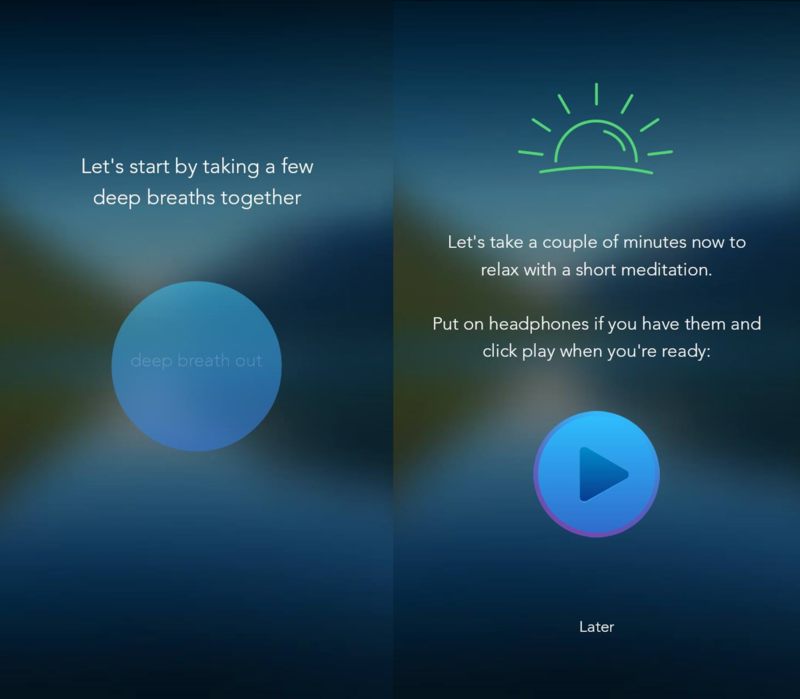 That is perhaps why I found the Calm app useful. A huge reason why I find it hard to sleep at night is due to the fact that I often overthink. Calm can be utilised even a couple of hours prior to bed just to get in the right frame of mind to fall asleep. It displays calm-inducing scenes such as a fireplace, a summer meadow, and plains of wheat, and we are encouraged to breathe deeply in order to regulate our heartbeat and eventually doze off. Sleep Scale: 7 snores out of 10. We don’t put much thought into our breathing. It just comes naturally (thank God). 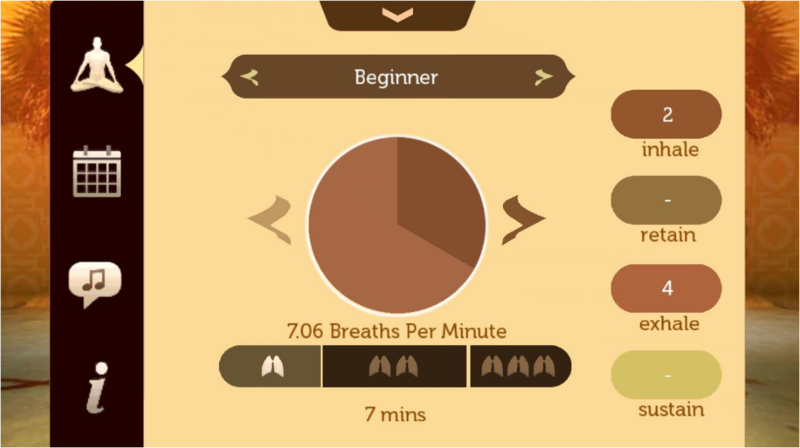 So when Pranayama urged me to inhale for 4 counts and exhale for 8 counts, it was a bit of a struggle at first, considering that the practice was for 7. Whole. Minutes. The app did help me get in a better frame of mind for rest, but I would suggest using it prior to bedtime, and not while you are already in bed. After a while, it gets rather tedious trying to remember how many counts you are supposed to inhale for. Wait, I lost count. Was it 7 or 8 again? Sleep Scale: 5 snores out of 10. Asian medicine has sworn by age-old methods such as cupping, acupuncture and acupressure for the longest of times. 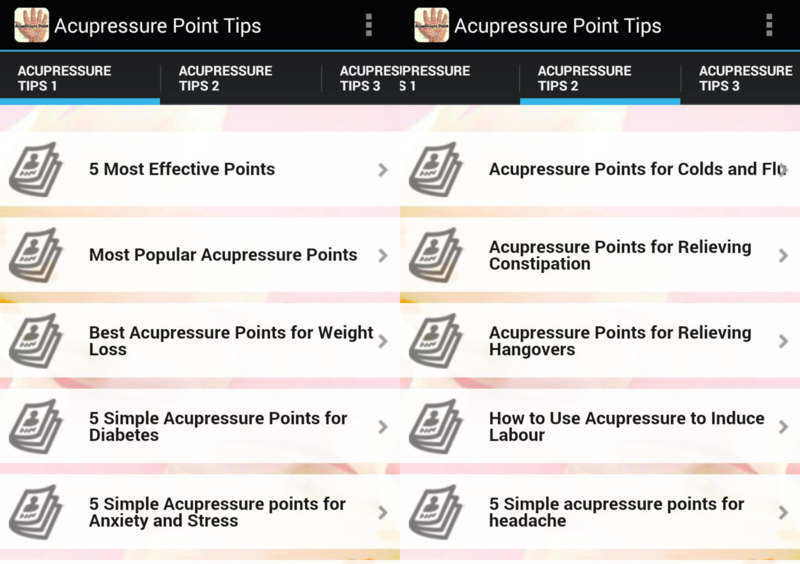 It is said to improve one’s wellbeing, and according to this app, there are even points to help induce labour, relieve cramps and alleviate toothaches. 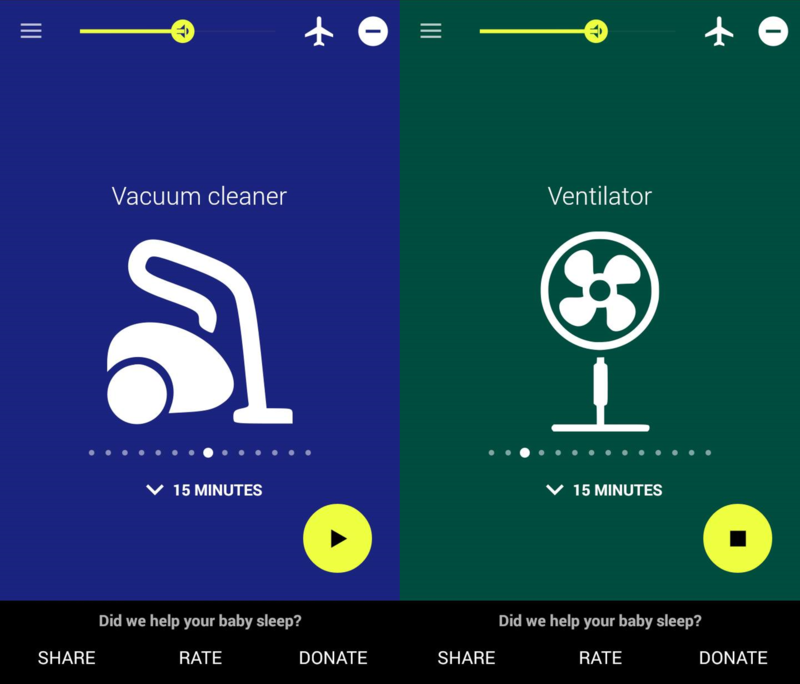 The next time you’re expecting a little one, this app just might help. And I’ll save you the hassle of downloading the app because if insomnia is the only bane to your existence, there really is no need for yet another app to crowd your cell phone with. The ankles and heel bones are a good location to mindfully massage in order to lull oneself to sleep. You’re welcome. Sleep Scale: 8 snores out of 10. CBT-i Coach is by far my favourite app out of the lot, and one that I found the most useful. 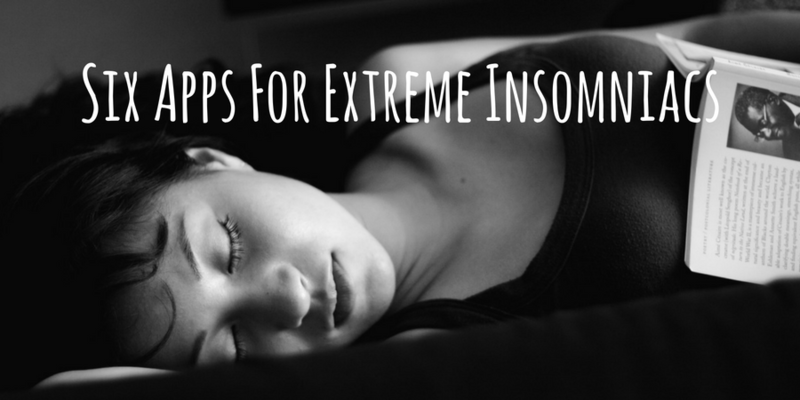 Most of us will head into bed either when we’re feeling completely exhausted, or because it’s our usual bedtime. With CBT-i Coach, we learn to dedicate segments of our time throughout the day in order to wind down and achieve a restful night’s sleep. It also allows one to schedule worry time, and provides inspiring quotes such as “I don’t have to feel comfortable all the time. I am human.” I found this app helpful because it makes insomnia a personable thing that countless others go through, and at the core of it, worrying less and relaxing more would definitely allow insomniacs to eventually overcome it. 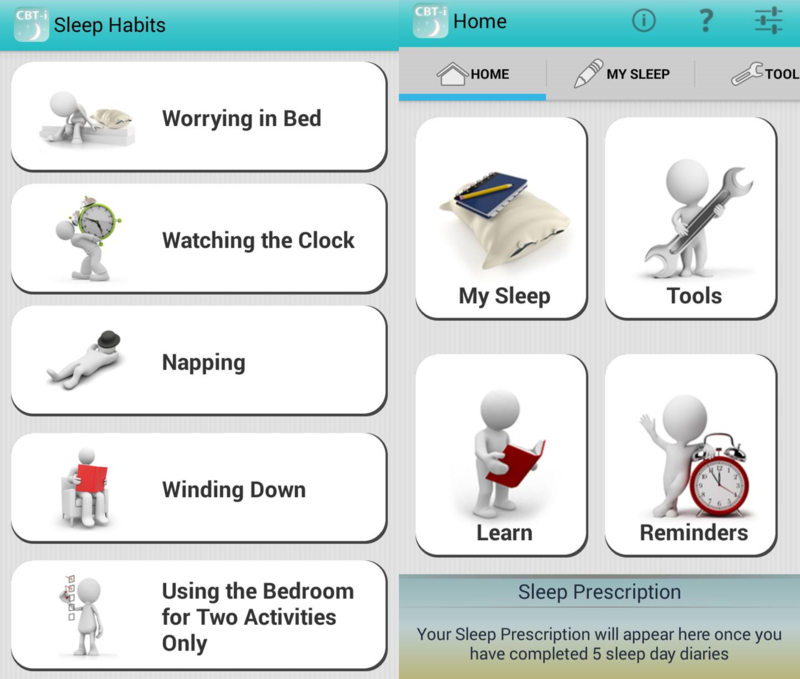 The app also allows one to log their sleep, take questionnaires, participate in activities to stay awake, and have dedicated wind-down times. Sleep Scale: 9 snores out of 10. Babies know how to rest well, but we know of the horror stories where parents try desperately and fail to calm their crying tot through the night. Baby Sleep uses classic monotonous low frequency sounds in order to knock a little one out, and some of the unique sounds include a ventilator, a person shushing, heartbeats and in-utero sounds. Sleep Scale: 9.5 snores out of 10. 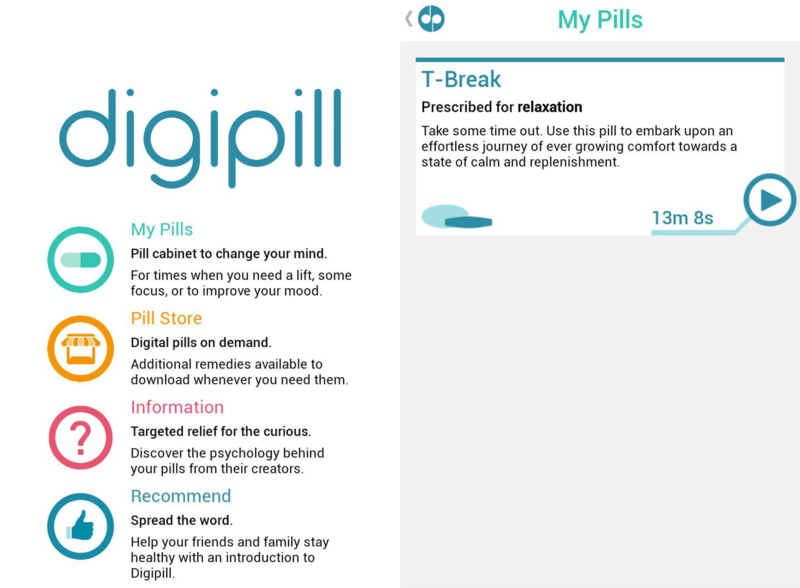 Digipill takes a comedic approach in order to combat insomnia. 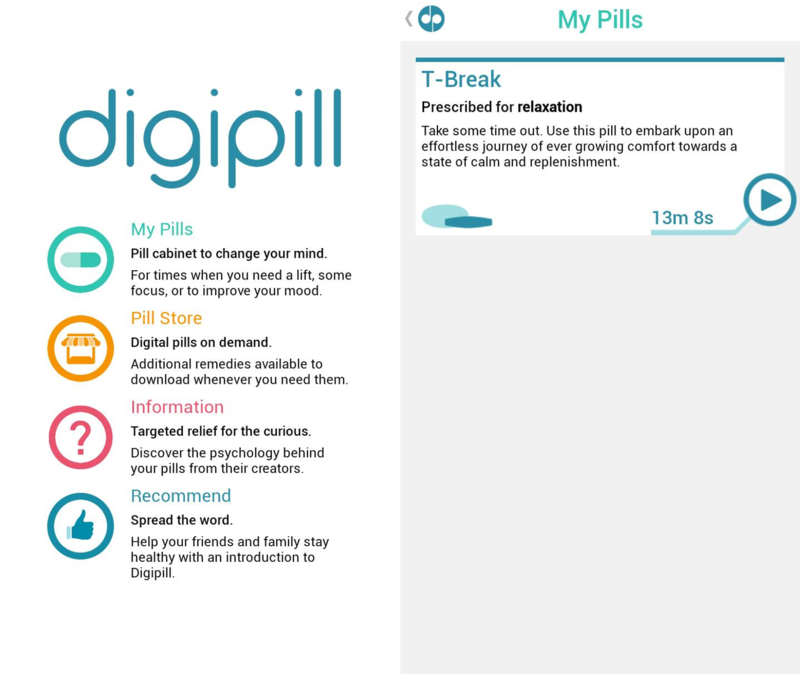 Some people may not be comfortable taking sleeping pills in order to fall asleep so Digipill is somewhat of a digital pill version that an insomniac can take instead. A word of caution though is to only utilise Digipill during sleepy times, as it has a certain hypnotic effect and thus should not be used when operating any machinery. If you have ever been to a spa before, you would know exactly what to expect from Digipill’s audio, and they also have other pills prescribed for among other things: lateral thinking, longer life and moving on.